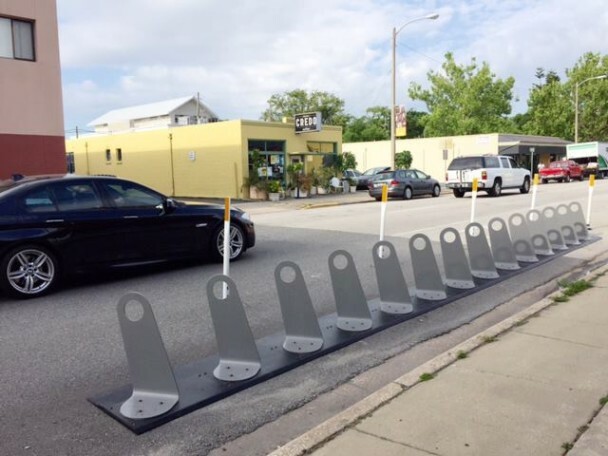 Orlando Bike Share will be installing new bike stations throughout the month as they expand their services to include 200 more bikes in their fleet. The two pictured in this post are at Downtown Credo and the College Park Publix. Bike Share users can take a bike from the station and then lock it up at their destination – regardless of if there is a bike station to secure it to or not. Simply leave the bike and the Orlando Bike Share team will collect it and return it to another station. For more information on the Bike Share program, click HERE.